Free coupon template for your business. Create a coupon in 5 minutes with Couponler. 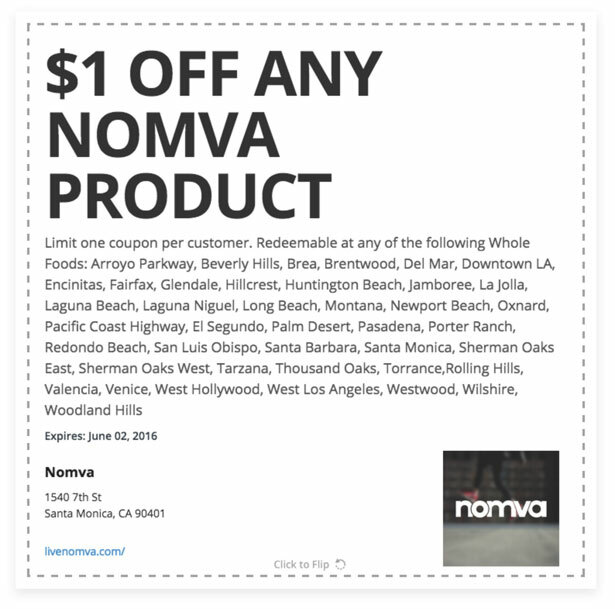 Add your information to our coupon template and save to print or share a coupon. Make the most out of our coupon template. Here are some tips. Your title should be specific about what you are offering in exchange for the presentation of this coupon. If you distribute your coupon online, consider keywords you want your coupon to be found for. Now that you have the attention of your potential customer, what additional features can you describe in your description area of the coupon? Pick a date in the near future that gives you time to promote the coupon while limiting the time to redeem. A scarce resource is more valuable than one in abundance. Giving too much time will decrease the perceived value of the coupon. This should simply be your business name. However, if you are a franchise, be sure to include your location clearly. Make sure to add the address as this will be used to find your business. Include a URL of your website or Facebook page to give potential customers more of your business experience before coming in or contacting you. Your logo should be clean and simple, identifiable at a large and small scale. Greet your customers in-store or online with the same logo to maintain a consistent experience.